David is the creator of Yoga Ballet Fusion and Contemporary Yoga and teaches in Central London.He also hosts dance workshops and yoga holidays Internationally. 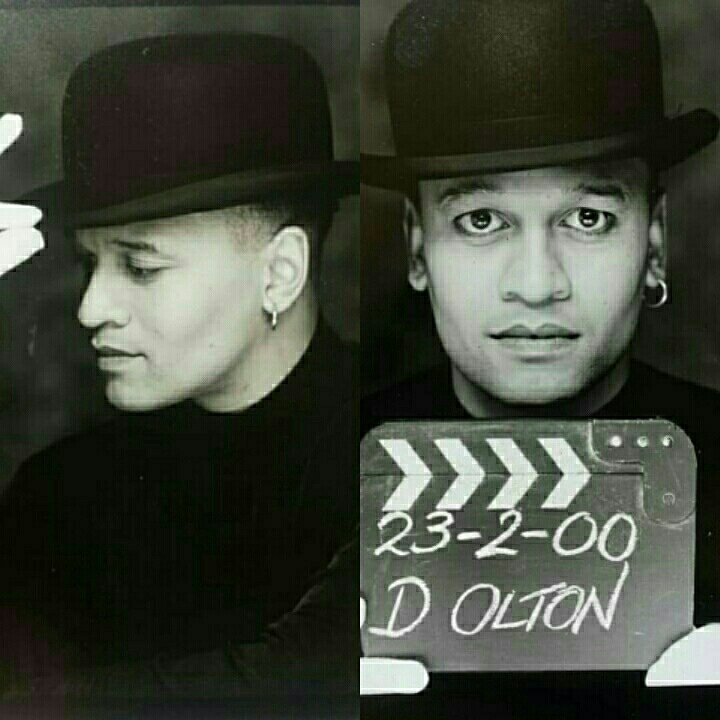 As a TV presenter David has guest taught on many light entertainment programes including;The Alan Titchmarsh Show,Morning TV,Skys Fab TV,Master yoga on The Big Breakfast,Channel 5 and in 2015 he was chosen by the BBC for Comic Reliefs first ever Danceathon at Wembleys SS Arena to teach the Musical Theatre set, which was broadcast live to millions of TV viewers. davidolton.selz.com/For Digital downloads of Davids DVDS Click the link on the left. Buy David Olton's Yoga Ballet Fusion DVD /yoga-ballet-fusion-dvd.html(click link). Buy David Olton's Contemporary Yoga DVD /contemporary-yoga-dvd.html(click link). Buy David Olton's Yoga 2 Disc DVD Set /2-disc-dvd-set.html(click link). David has been featured in many newspapers and magazines in the UK and abroad, and has also contributed yoga and dance related Articles for Yoga & Health, Cosmopolitan, Marie Claire and Yoga magazine. A chapter on David's life as a dancer can be found in the book High Kicks; the essential guide to working as a dancer.